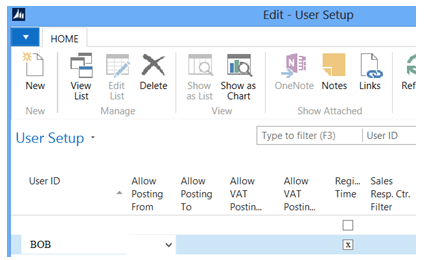 A simple post about NAV 2015 Tracking Technology, based on MSDN NAV Online Help. 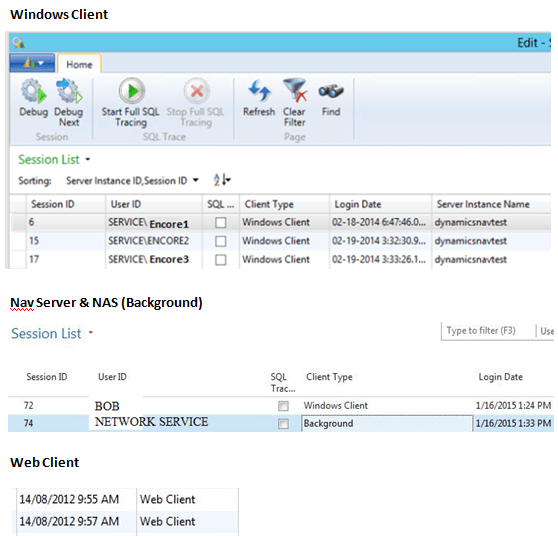 “Specifies sessions that are currently active and are connected to a Microsoft Dynamics NAV Server instance. An active session can be in use or idle. 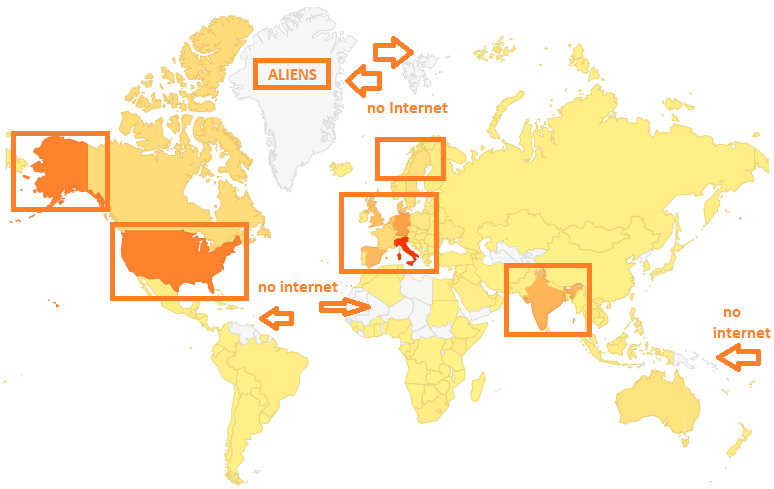 “Specifies how much time an individual user works on the accounts. To use the User Time Register table, two conditions must be fulfilled: the user must be set up with a personal User ID in the security system and there must be a check mark in the Register Time field. “The change log in Microsoft Dynamics NAV logs changes that are made to data in the tables that you track. 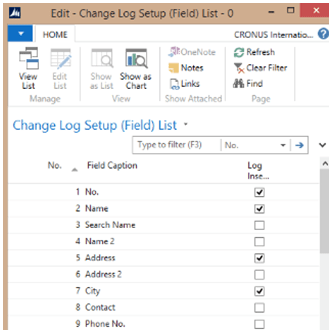 In the change log, entries are chronologically ordered and show changes that are made to the fields on the specified tables.